Whether you're looking for an ice cold beer or some great casual fare (or both! ), head over to Old Bowie Town Grille on Chestnut Avenue. This laid-back eatery and pub is known for its live music and its DJ nights, so it's the perfect place to go for some entertainment. On Mondays, you can take advantage of food specials like $10 foot-long chili dogs and half-price spinach dip. 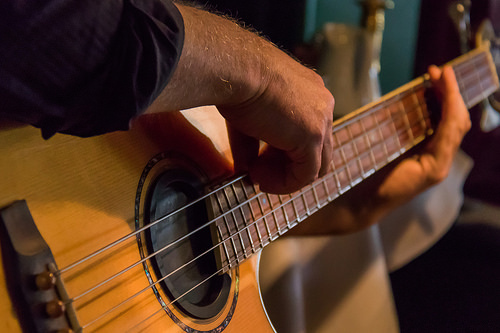 On Wednesdays you'll find live blues performances, barbeque specials, and specially-priced domestic beers, while on Thursdays, you'll find specials on crab cakes, craft beer, and Jack Daniels. If live music is what you're after, stop in on Friday nights, when some of the area's best bands hit the stage for a night of great tunes.